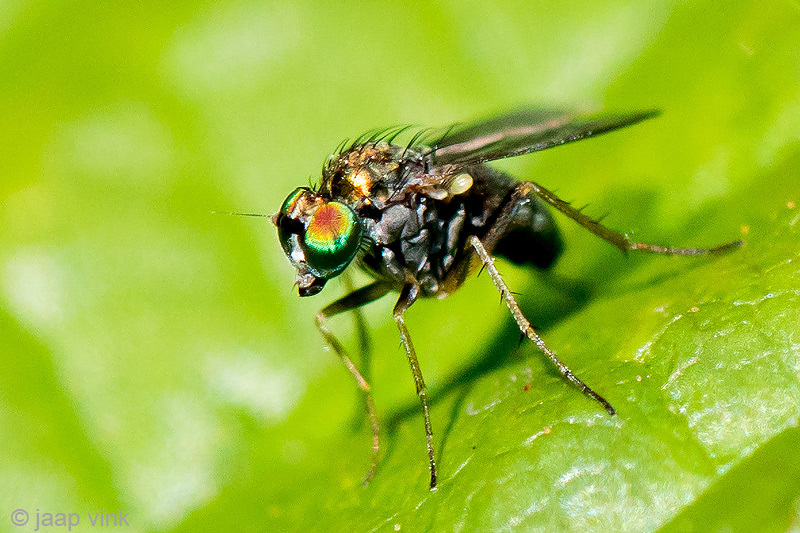 Diptera.info - Discussion Forum: Dolichopodidae? Which species? Would appreciate identification of this small (approx 4mm) colorful species.